At Wilson Home Inspections, it is my goal to take the uncertainty out of the home buying process. I take the responsibility of inspecting your largest investment very seriously. 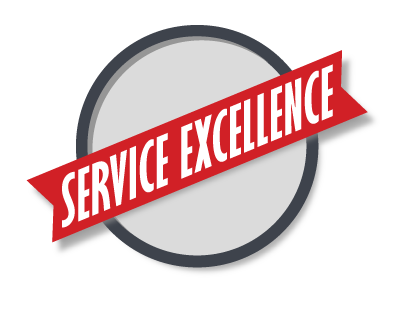 I am committed to providing excellent service at the best value. 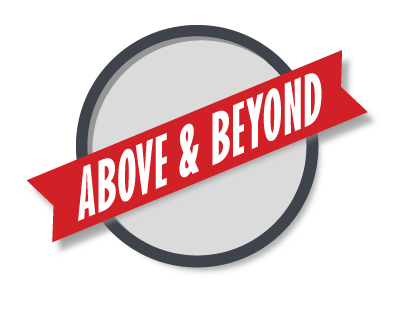 I do my very best to go above and beyond what would be expected of a home inspector. 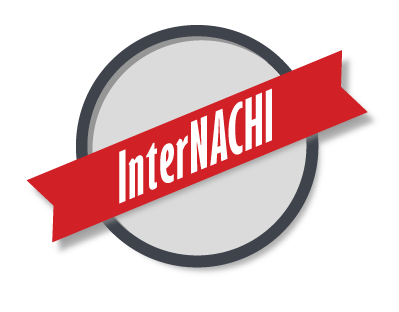 I am certified with InterNachi, the worlds largest and most comprehensive inspection organization.